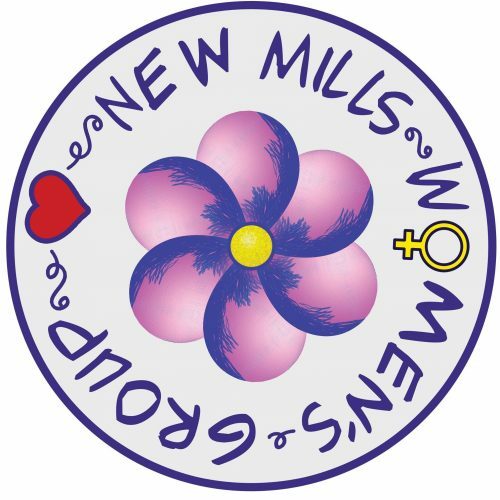 Together the New Mills Women’s Group run the Creating Spaces community art project in Ollersett, organise Neighbourhood Fun Days, put on events and fundraise for charity including the ‘New Mills Under The Hammer’ Auction. Regular toy sales, events and charity fundraising year round, including bag packing at the Co-op. They have a stall at the One World Festival every year to highlight their activities and give new members a chance to meet the lovely women involved.